The CodePair page lists all the interviews created by you and other HackerRank recruiters or interviewers in your company. These interviews are categorized and listed based on their different statuses and owner. You can search for and filter specific records in these different sections. Use the Candidate's email address, the interview title, the associated tags or the interview created and end dates to search from records created by you or other HackerRank team members. You must have relevant permissions to use and view CodePair interviews. 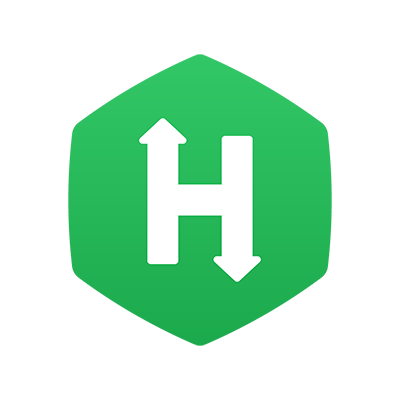 On the HackerRank home page, click CodePair. The CodePair home page displays, and by default, the My Pads view lists all your CodePair interviews. Select the relevant section, for example, the All or Shared with me view of CodePair interviews. You will see the search and filter options available at the top of the page. These options are available across all the different interview sections. To search for a specific interview, in the Filter by area, specify the interview Candidate's email address, the interview title or any tags that may be associated. Additionally, use the date fields Created On and Ended On to filter interviews based on specific dates when they were created or completed. The interview record(s) matching your search criteria are listed on your page. In the Filter by area, click Clear All to clear the search criteria and view all the relevant interview records in the page.